This is part of Beijing's policy to undermine Islam in the population. Officials deliver pork products directly to Muslim families and insist that traditional Chinese decorations for the New Year be displayed outside homes. 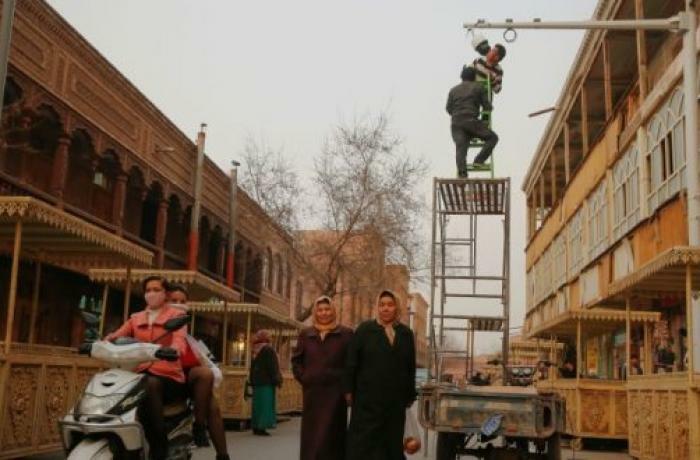 Beijing (AsiaNews) – Chinese authorities have reportedly used the country’s lunar New Year holiday to force Muslims in Xinjiang, north-western China, to eat pork and drink alcohol, which are banned by Islam. This is part of their policy to undermine the population’s attachment to Islam. People living in the Ili Kazakh autonomous prefecture were invited to events marking the celebration and told they could be taken to re-education camps if they did not take part, this according to Radio Free Asia (RFA). “Starting last year, some people have been forced to eat pork so they can celebrate a festival belonging to the Han Chinese,” the US government-run station quoted an anonymous resident on its website as saying. Officials have delivered pork directly to Muslim households and insisted that traditional Chinese New Year decorations be displayed outside. Ethnic Han Chinese civilians have reportedly been sent to live with Muslim families for surveillance purposes, and Beijing has unveiled plans to “sinicise” Islam within four years. Last October, some reports indicate that officials in the capital of Xinjiang, Urumqi, launched a campaign against halal products. 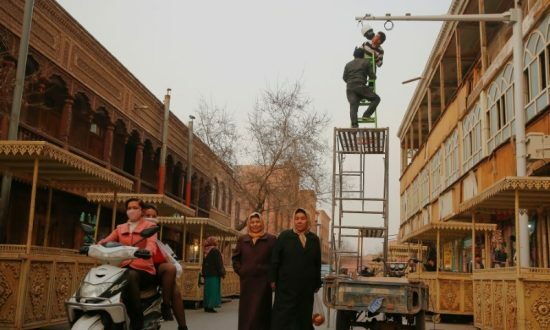 For years in Xinjiang, Beijing has been engaged in what it calls a campaign against extremism and separatism in an autonomous region inhabited largely by ethnic Uyghur and Kazakh populations. Since 2017 this includes a ban on the teaching of the Uyghur language in schools. Last October, the Xinjiang autonomous region also amended its laws to allow local governments to "educate and transform" people affected by "terrorism" through "professional training centres" which are really nothing more than forced re-education camps. Former prisoners say that they have been forced to eat pork and drink alcohol whilst inside. Human rights groups have accused Beijing of systematically cracking down on Islam in the region, saying that up to a million people have been held in so-called re-education camps.